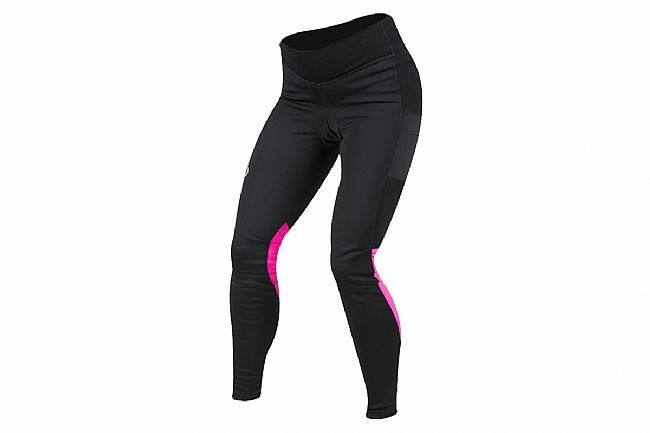 The Pearl Izumi Elite AmFIB Cycling Tight is for winter's harshest days. There's no lack of warmth with AmFIB® water and wind resistant softshell fabric in exposed areas combined with PI Dry™ treated hydrophobic ELITE Thermal Fleece in the back to provide superior ventilation while retaining warmth. 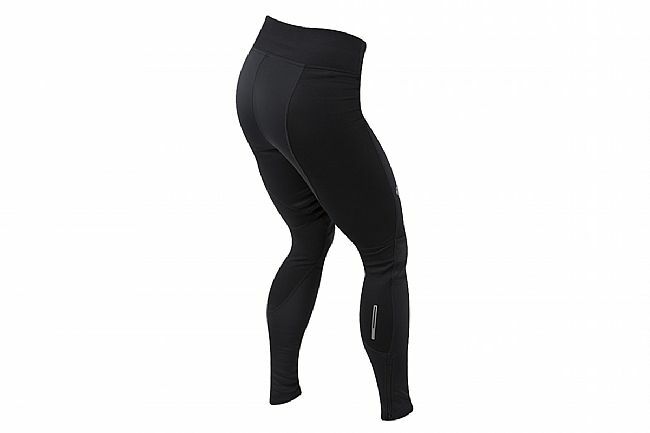 7” leg zips make easy work of getting these tights on and off, and inside, Pearl's Elite 3D Chamois® is comfortable and supportive all day long with variable-density padding and an anatomic shape.